Tech giant Microsoft has revealed a video game controller designed for people with limited mobility. 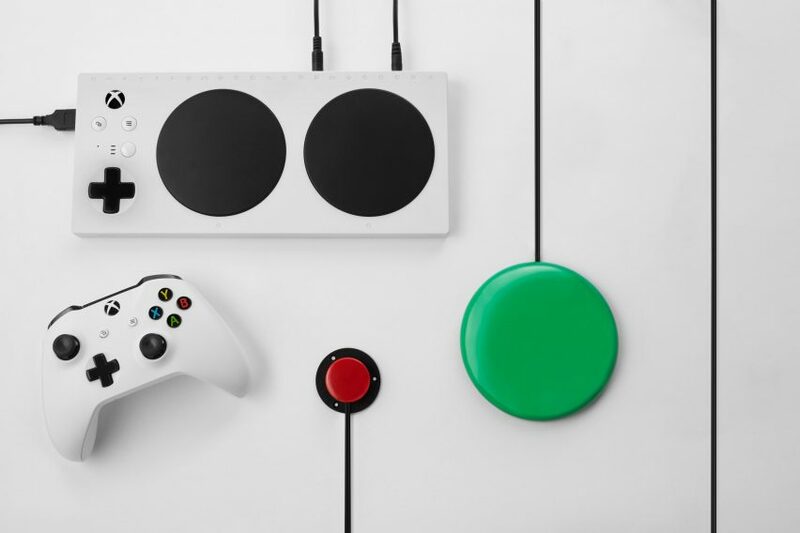 The Xbox Adaptive Controller, which will go on sale later this year, can be used out of the box or customised with third-party add-ons. 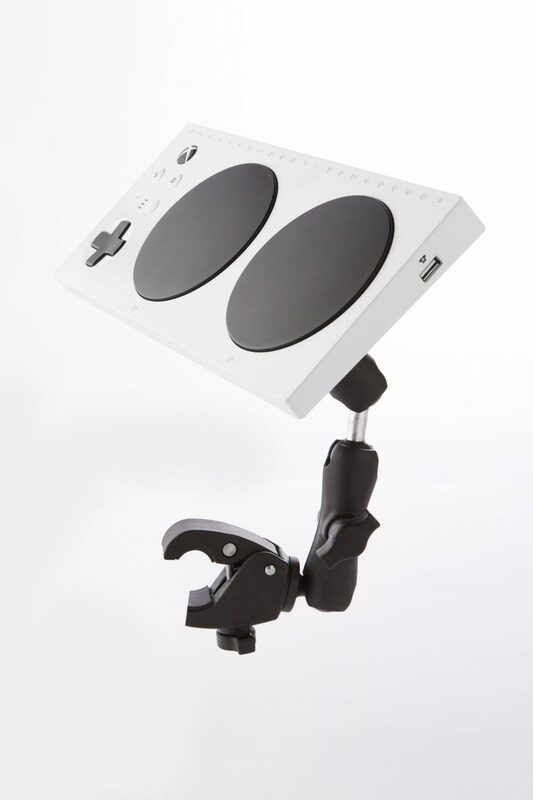 The product makes Microsoft the first of the major video game companies to release a controller specifically designed for people with disabilities. Previously, players who were unable to wield the standard controllers that come with game consoles relied on custom solutions, which can be expensive and take time to produce. In contrast to the small and densely packed Xbox standard controller, it has two large buttons and a smaller D-pad built into a flat tray. It can be customised and reconfigured with extra switches, buttons, mounts and joysticks, a range of which will be available through third parties. The accessories connect to any of 19 ports, each corresponding to one of the buttons on a standard Xbox controller. “Our goal was to make the device as adaptable as possible, so gamers can create a set-up that works for them in a way that is plug-and-play, extensible, and affordable,” said Microsoft’s head of gaming, Phil Spencer. In a Microsoft Story Labs feature, Microsoft employee Solomon Romney, who was born without fingers on his left hand and has been using the new controller for months, described the adaptability of the device as “the greatest thing ever”. 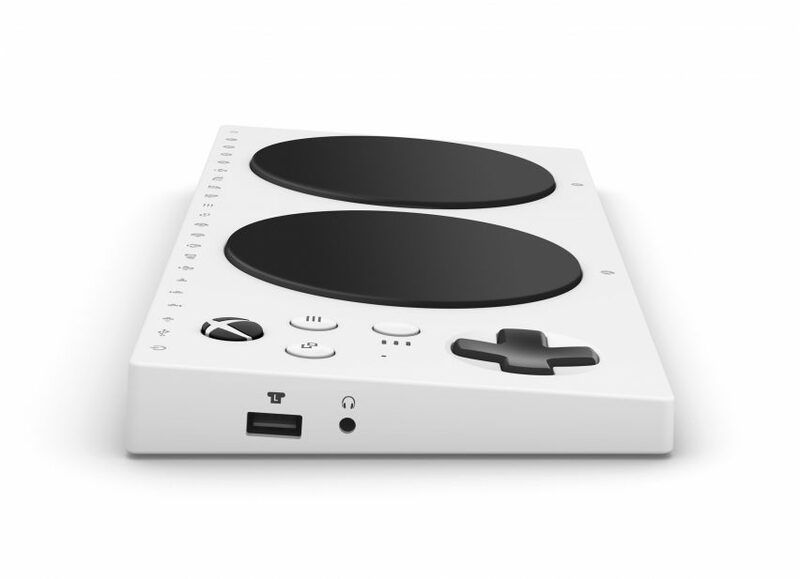 “I can customise how I interface with the Xbox Adaptive Controller to whatever I want,” he said. The controller can be placed on the floor, a table or on users’ laps for gameplay. Even the packaging design for the product was reconsidered based on dexterity challenges, and features a hinged lid with open space under the device so it is easier to slide a hand in to remove the controller. 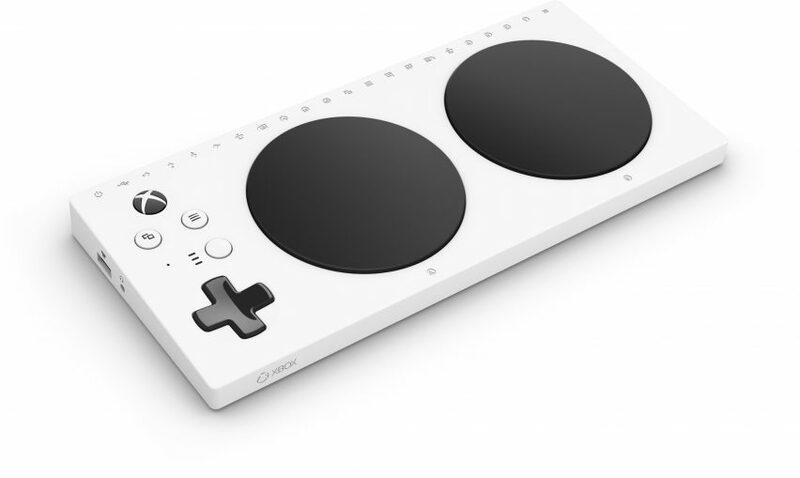 It was developed over three years following an internal Microsoft hackathon, and involved input from organisations that specialise in devices for gamers with disabilities. The controller is designed for use with both Microsoft’s Xbox One console and computers running Windows 10. Microsoft has form in designing for users with disabilities. The company runs an Inclusive Tech Lab and has previously teamed up with research group Future Cities Catapult to create a headset that helped blind people find their way around cities via a “3D soundscape”.